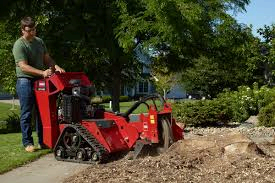 This 20hp self propelled unit is ready to chip up any stumps that you have around the yard!! Call now to reserve! !